Used frame for softtop, Mazda MX5 & Roadster mk2, 1998-2000. UM00873. 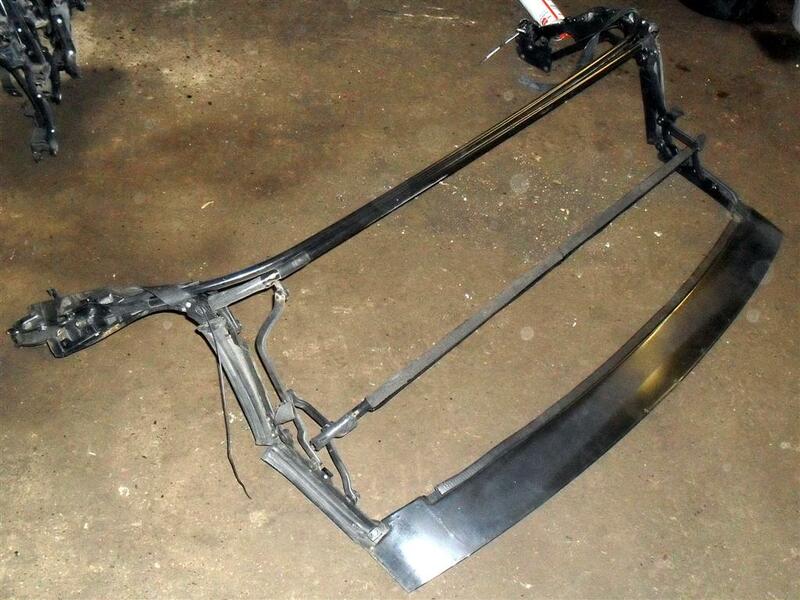 Used frame for softtop, fits Mazda MX-5 & Roadster mk2, 1998-2000. This is the complete metal frame, reasonable condition and not terminally rusty like some original ones are. Note that the rubber seals, cables, handles and latches are not included, they will need to be transferred from your old frame. They are available separately if required. New price from Mazda over £625 +VAT. Note: Due to the size of this item we can not normally ship outside of mainland UK. If you are overseas and need a shipping quote please contact us before purchase.